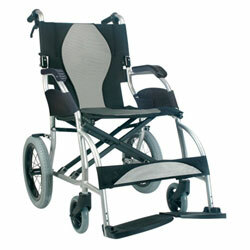 The Ergo Lite is an ultra lightweight wheelchair that merely weighs 8.5 kg. Equipped with Karma's unique S-Ergo seating system, the compact design helps small attendants. 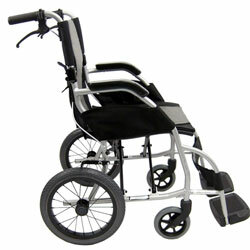 This model is ideal for those who need a simple, lightweight wheelchair for short trips.